Pilot! Raise the aircraft in the sky. Air battles are waiting! Published by Games from YovoGames ! It is time to conquer the heavens! Have you ever wondered how a military pilot feels like he has to fight endless air battles? Once you are here, I think yes! After all, flying on aircraft is probably the most delightful feeling one can experience. In the vast expanses of airspace you, like a fearless pilot, will have to face your enemies and protect the sky from their invasion. So do not hesitate! This wonderful game is created just for you! 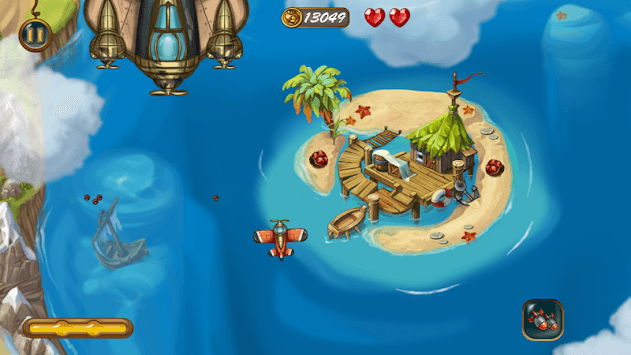 We present to your attention our new game "Air Battle". In this exciting game - you have to fly on an aircraft, and not on a regular, but on a combat one, like a real military pilot, who is expected to have serious and difficult air battles. Your main goal is to protect the sky from enemy aircraft. At first glance it may seem easy. But it is not. After all, you will have to protect the air spaces alone, and the enemy fighters and helicopters will not let you relax for a minute, and will attack from all sides. The only hope to win is your reaction and the ability to skillfully maneuver between planes of enemies and skillfully evade their bullets and missiles. Ground support and special bonuses also do not interfere. 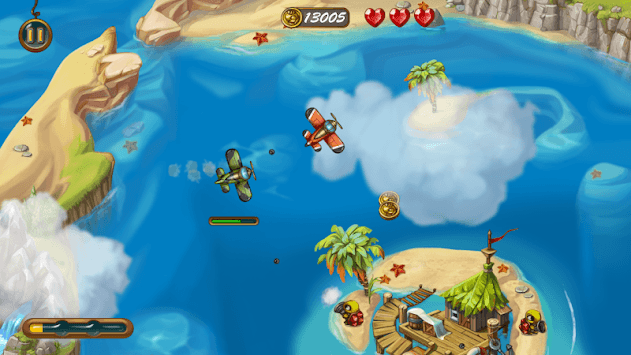 During the game you will need to modify and improve your plane, so you have to collect all the coins that are given for the planes you shot down, various bonuses and improvements in the form of rockets, extra lives and armor. You can also find in the hangar and buy other, more powerful and fast combat aircraft for the same coins. And again the alarm siren sounds! The enemies began the offensive. 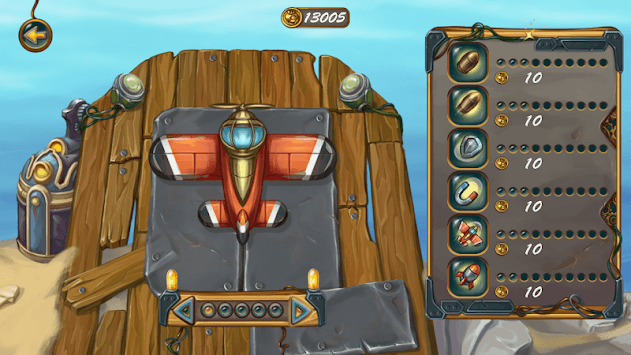 Raise your plane quickly to the sky, prove to everyone that you are the most skilled aviator in the world! Defend the endless sky from invaders!